In which there are delicate strings of relationships. one of those is friendship. Friendship is the best relation. Which is full of sensation. In friendship,'sorry'or'thanks' you don't need to mention!!! All your work is done without tension. In friendship there is no diplomacy. Friendship is like a pink rose. Friendship is a treasure box. and also for the excellence we score. With your best friend you never get bored. It never reaches the shore. Love and care for friends are the two oars. 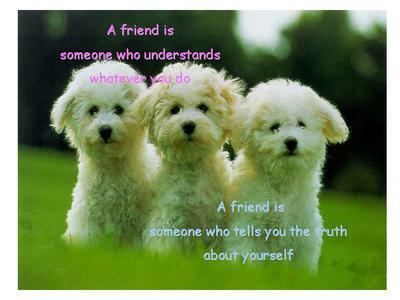 In friendship there is always something to discover more!! !